If you’ve landed on this website, chances are you or a loved one is in trouble with the law. This may mean that you are the subject of a police investigation or have been arrested and charged with a crime. Facing criminal charges is a deeply unsettling and traumatic experience, especially if you’re a first-time offender. Being placed in handcuffs, posing for a mugshot, and sitting in a holding cell can bring feelings of fear, anger, shame, and anxiety. The good news is, you’ve come to the right place for help. I’m Steve Taylor, a seasoned criminal defense attorney committed to fighting for the rights of the accused in Miami Beach, FL and throughout Miami-Dade County. The legal team I’ve assembled at my firm is well-prepared to defend a variety of crimes ranging from petty theft to domestic violence to money laundering to murder. You can count on us to exhaust all of our resources and efforts to secure the best possible outcome for your case. reduction in charges or a more lenient sentence. We also will never hesitate to litigate aggressively in court if necessary. Florida has a reputation for imposing some of the harshest penalties for criminal violations. A lot could be at stake — your freedom, career, reputation, relationships and overall future. A criminal record can haunt you for the rest of your life. Don’t attempt to represent yourself in criminal court. Even if a public defender is provided to you, he or she may not have the expertise needed to handle your case. You need a lawyer you can trust with a proven track record of success. I have represented thousands of clients and tried well over 50 cases and know how to look for weaknesses in the prosecution’s case which can be used to create reasonable doubt. Before starting my own practice, I served as the Assistant Public Defender for the Miami-Dade County Public Defender’s Office. Over the years I have developed a great ease in the courtroom and have a sophisticated knowledge of Florida Statutes and criminal procedures. I have built longstanding professional relationships with local local police departments, prosecutors, court staff and judges. Pursue alternative sentencing options in lieu of harsh punishment such as probation, participation in court-approved drug, alcohol or other treatment programs and home monitoring, community service, etc. Right now, the prosecution is busy building a case against you. The sooner you call us, the sooner we can begin mounting an effective defense. Take advantage of a free initial consultation today at 1-305-433-0497. We look forward to hearing from you. Don’t plead guilty without discussing your legal options with us first. year in county jail whereas felonies can land a person in state prison for many years. Prosecutors have the discretion to determine which category of crime they want to charge you with. For example, a simple bar fight is a misdemeanor but can be elevated to a felony if there was a weapon involved. The criminal court division in Miami-Dade County consists of the County Criminal Division and the Circuit Criminal Division. The county courts have jurisdiction in all minor misdemeanor cases, criminal traffic matters, and municipal and county ordinance violations. The circuit courts hear major felony cases where the resulting penalty can be death or imprisonment in a state penitentiary for one year or more. They also receive and process all felony affidavits of probable cause, grand jury indictments and arrest warrants. Misdemeanors and felonies are divided by degrees of severity which in turn determines the harshness of the punishment. Second-degree misdemeanors tend to be nonviolent offenses punishable by up to 60 days in county jail, six months probation, and a $500 fine. First degree misdemeanors are the most serious misdemeanors in Florida and carry a sentence of up to one year in jail, one year probation, and $1,000 fine. Felonies in the third degree are the least severe and are punishable by up to 5 years in prison and a maximum fine of $5,000. Felonies in the second degree maximum prison stay of 15 years and a fine up to $15,000. First degree felonies, punishable by up to 30 years in prison and a fine up to $15,000. Life and capital felonies are the most severe crimes you can be charged with in the state of Florida. A capital felony is punishable by the death penalty. First degree murder and sexual battery on a child less than 12 years old are examples of capital felonies. and prosecution. For example, in lieu of jail time, the court may order you to attend classes, perform community service, pay restitution to victim/s, etc. Drug Court: If you have been charged with a non-violent felony of the second or third degree for possession or purchase of a controlled substance, solicitation for purchase of a controlled substance, or obtaining a prescription by fraud and are identified as having a substance abouse problem, you may be able to take advantage of drug court. This allows you to receive intensive treatment and rehabilitation for drug addiction instead of being prosecuted. Misdemeanor Diversion: classes and group counseling sessions, such as anger management, shoplifting prevention, and classes for substance abuse, parenting, and weapons safety. If you or a loved one were arrested in Miami Beach or elsewhere in Miami Dade County, you are probably eager to know what happens next. The following is a brief overview of how a criminal case works its way through the Miami Dade County criminal justice system. 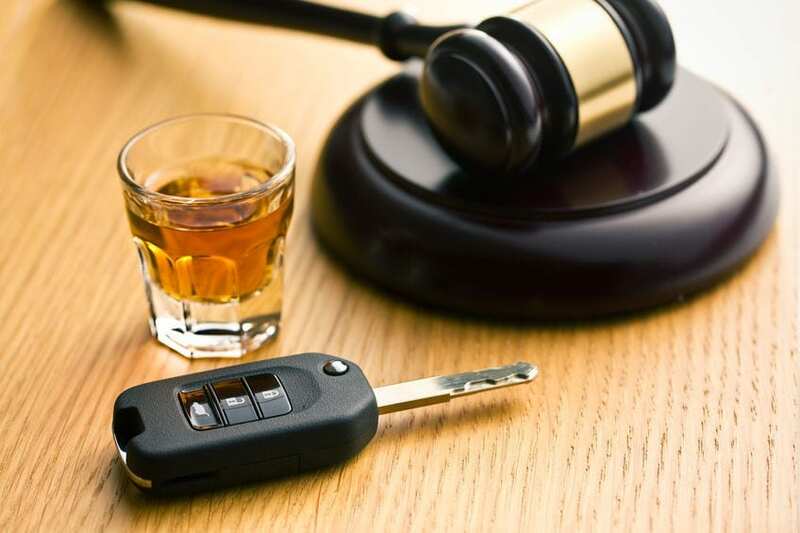 Criminal Defense & DUI Lawyer Steve Taylor will guide you through these legal proceedings and vigorously protect your rights at every stage. Arrest Affidavit or Notice to Appear: In order to be arrested in Florida, a uniformed law enforcement officer from the the Miami Police Department, Florida Highway Patrol, or Miami-Dade Sheriff’s Office must have probable cause to believe you committed a crime either by witnessing the criminal act firsthand or responding to a criminal complaint. Law enforcement can either make a physical arrest or issue a criminal citation or notice to appear in court. A notice to appear is issued in lieu of a physical arrest for first-degree or second-degree misdemeanors, like marijuana possession or shoplifting. Instead of being booked at the local jail, you will be given a “Promise to Appear” (PTA) or “Notice to Appear” (NTA) written notice to show up at court at a specific date and time in the future. Failure to appear in court will result in a warrant for your arrest. A physical arrest entails being handcuffed and transported via police vehicle to the local police station where you will most likely be questioned. At this time, it’s absolutely crucial that you invoke your right to remain silent and politely state that you will not answer any questions without a lawyer present. Even if you are innocent and want to tell your side of the story, it’s best to refrain from saying anything that could potentially incriminate you and hurt your case. Shortly thereafter, you will be brought to a jail or detention facility to be booked and processed. In most cases, this is the Turner Guildford Knight correctional center, also known as “TGK.” At TGK, you will be fingerprinted, photographed, strip searched, and placed in a holding cell. While in the holding cell, a corrections officer will create a “jail card” that includes all of your pertinent personal information like name, date of birth, address and place of employment. A criminal background check will also be performed to identify any prior offenses. Within 24 hours of your arrest, you will be brought to a room at the Miami jail called “The Chapel” where you will appear via TV screen in front of a judge or magistrate. The judge will review the probable cause affidavit or police report and determine whether there was probable cause to arrest you. If the Judge finds probable cause exists, a bond will be set for you. 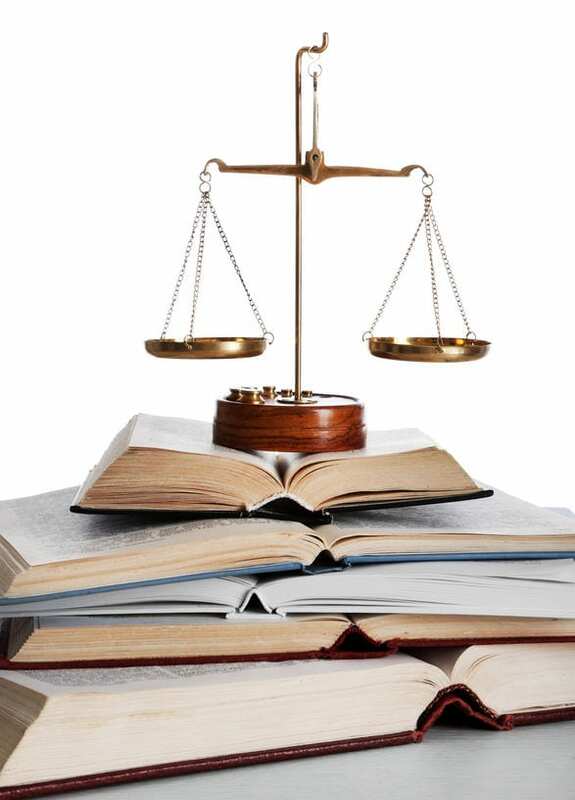 Bail serves as assurance that you will return for future scheduled court appearances. You have a right to bail unless you are charged with a capital crime like first degree murder in which case you would have to remain in police custody. Most crimes have a standard preset bond amount. For example, the standard bond amount in Miami-Dade County for a person arrested for DUI is $1500. Someone arrested for Aggravated Battery must post a $7,500 bond. The judge takes other factors into consideration when determining a bond amount including: the seriousness of the charges, whether you have a criminal history, your ties to the community, any relative danger you may pose to the community, and/or whether you are a flight risk. You have the option of paying the bond in full or if you can’t afford it, we can help you seek the help of a bail bondsman who will put up the money for you and charge you a small percentage fee. If bail is set at an unreasonable amount, we will attempt to file a motion to have your bail reduced or lowered. If this is your first offense and it’s a simple misdemeanor you may not need to post bail and will be released on your own recognizance based on your promise to return for a future scheduled court date. Case Filing Decision — Will Charges Be Filed? 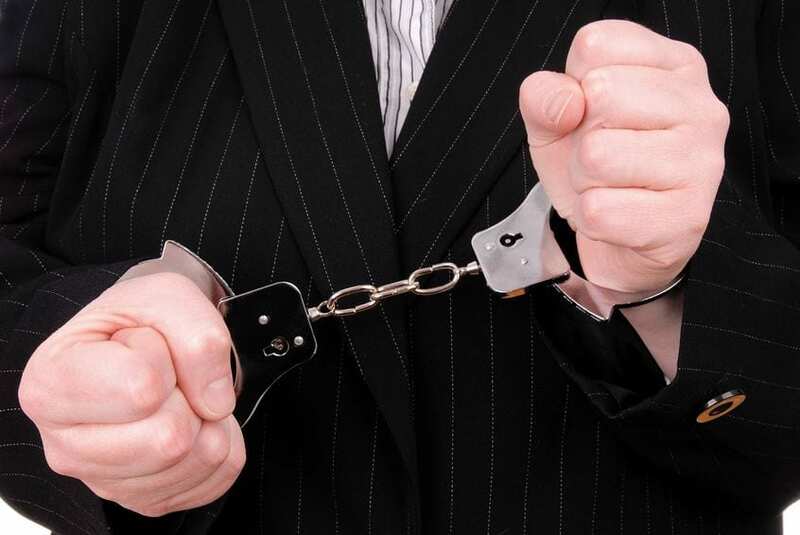 At the time of your arrest, the police officer prepares an initial report known as a probable cause affidavit which sets forth their justification for arresting you. This report is sent to the local State Attorney’s office where prosecutors in the filing unit decide whether or not you should be formally charged with a crime. The best time to contact Criminal Defense & DUI Lawyer Steve Taylor is before charges are filed. This gives our lawyers the opportunity to reach out to the State Attorney’s office in an effort to persuade them that charges are not warranted or should at least be reduced. We may be able to uncover new evidence, provide witness statements, or other materials that they can review before making their decision. If the State decides to ultimately prosecute, they will file formal charges and you will be scheduled for an arraignment. An arraignment is considered your first formal appearance in court and usually takes place within 30-60 days of your first appearance. The purpose of an arraignment is for a judge to explain to you what you have been accused of and for you to enter a plea of Guilty or Not Guilty. 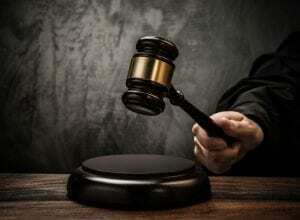 Once a plea of Not Guilty is entered, your criminal case will proceed to trial. After your arraignment, the discovery process will commence. At this juncture, the Office of the State Attorney must provide any and all evidence they plan to use against you. This may include police reports, lab results, crime scene photos, list of witnesses they will call to testify, etc. In response, we will examine the evidence and identify weaknesses in the state’s case. We may decide to take sworn depositions of witnesses, file motions to suppress evidence, and hire experts to challenge evidence presented. prosecutor that usually involves having you plead guilty in exchange for reduced charges or a more lenient sentence. A plea deal can be reached at virtually any point during a criminal prosecution – from the initial court appearance, to the first day of trial. 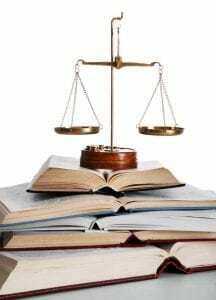 As your Attorney, my first priority will always be to get the charges against you dismissed outright but in some circumstances a plea bargain may be the best option. You are under no obligation to accept a plea deal you are not comfortable with. If a plea bargain cannot be reached or you are unsatisfied with the offer, we will proceed to a trial by judge or trial by jury wherein the State will have to prove beyond a reasonable doubt that you are guilty of the crime you are accused of. You will either be acquitted and found Not Guilty or convicted and sentenced.